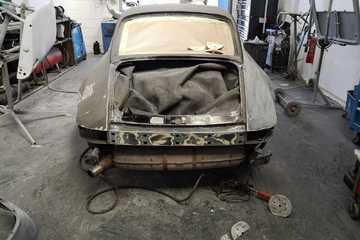 Want to add some extra performance to your Porsche or just protect it from common issues? 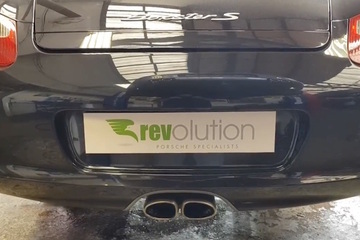 Revolution Porsche offer a range of Porsche exhaust upgrades and sports suspension kits, as well as having vast experience of IMS bearing replacement. 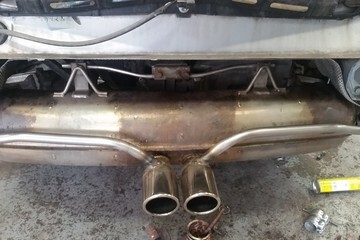 Revolution Porsche offer a great value for money exhaust modification for the 987 Boxster and Cayman. 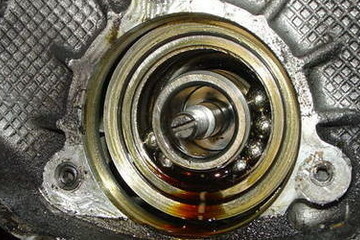 Revolution Porsche Specialists are delighted to offer the latest IMS bearing upgrade developed for 2000-2005 Porsche Boxsters and 911s - the Single Row Pro IMS Retrofit. 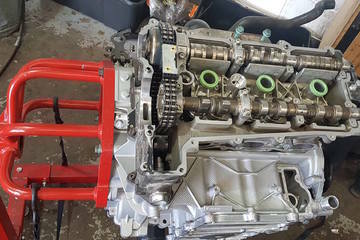 Revolution Porsche’s team of specialist technicians have extensive experience in stripping and rebuilding Porsche engines, helping our customers to keep their cars on the road and maintain their value. Revolution Porsche offer a highly-effective and affordable exhaust silencer bypass for the Porsche Boxster 986. 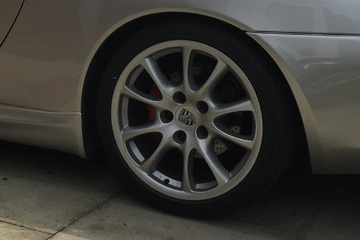 Improve your Porsche’s handling with four wheel alignment. The Revolution Porsche team have extensive experience of Porsche restorations and can handle every element of returning your car to its original showroom glory. 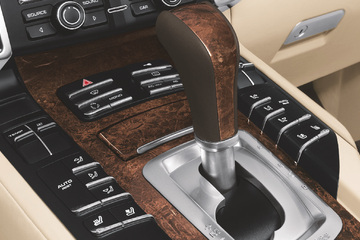 Revolution Porsche have the specialist equipment and expertise required to provide Porsche air conditioning servicing, along with fault-finding and repair work. 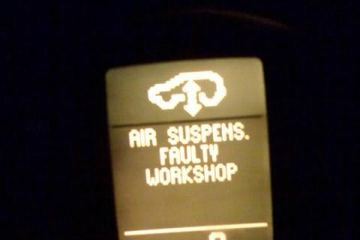 Revolution Porsche offer Porsche Cayenne air suspension repairs for a fraction of the price charged by Porsche. 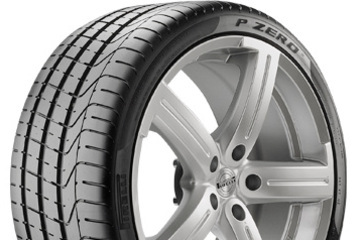 Revolution Porsche now offer a great value for money supply and fit service for N-rated Porsche tyres.